RAINDROP TECHNIQUE... Raindrop technique combines the art of Aromatherapy with the technique of massage, in the application of essential oils to various parts of the body. This brings balance and harmony to the body physically, mentally and emotionally. (includes hot towel). FEELINGS... The essential oil blends in Feelings; provide the first step to releasing negative emotions, balancing energy, forgiveness and identifying oneself. (includes hot towel). Golden Touch 1... Golden Touch 1 provides immune protection all throughout the year, the oil blends have been specially created to help support many functions of the body. (includes hot towel). ESSENTIAL 7... Enjoy the benefits of our most popular therapeutic-grade essential oils and blends to soothe and relax tired muscles. (includes hot towel). Aromatherapy is the therapeutic use of pure essential oils and floral waters, known as hydrosols, distilled from a wide variety of plants. 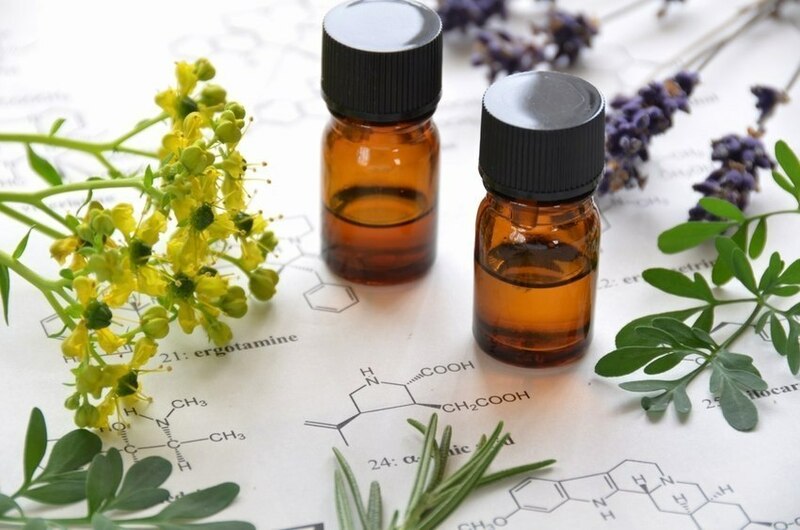 Recent research confirms what aromatherapists have known for many years- aromatherapy has many powerful uses including stress relief, pain reduction, and increased physical, mental and emotional balance.Essential oils nourishes the skin and enhance the goals of massage.